U.S.Army registration number: USA 3022601. 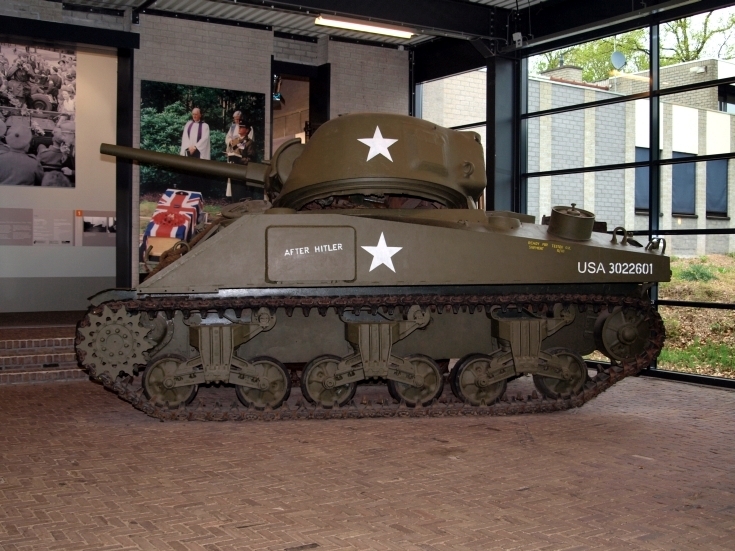 Photographed at the Marshall museum, Overloon, The Netherlands. See picture #1485 also.